I edited and uploaded the images for this post almost four weeks ago. It’s bizarre how we wrap tasks in an artificial scaffolding of lists and timelines, knowing that, inevitably, a surprising gust of wind will blow through, crumbling your weak scaffolding as you scramble to rearrange timelines and to-dos. 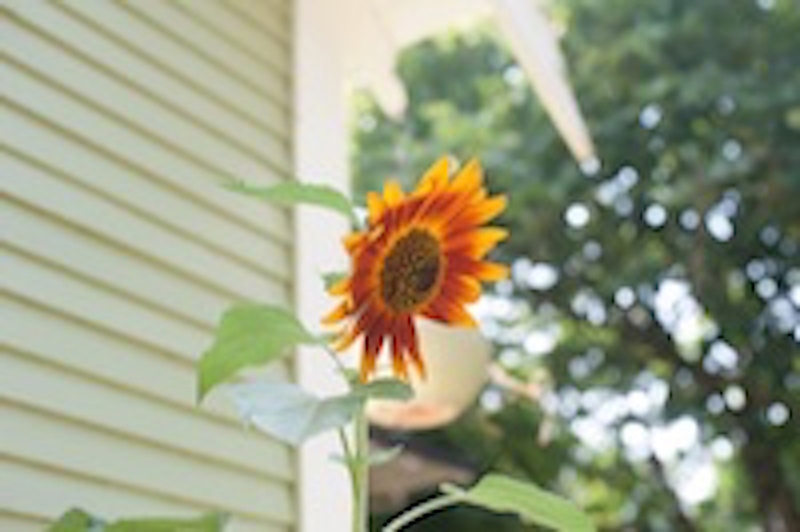 June in the garden: a time when anxious planning transforms into fleeting optimism. 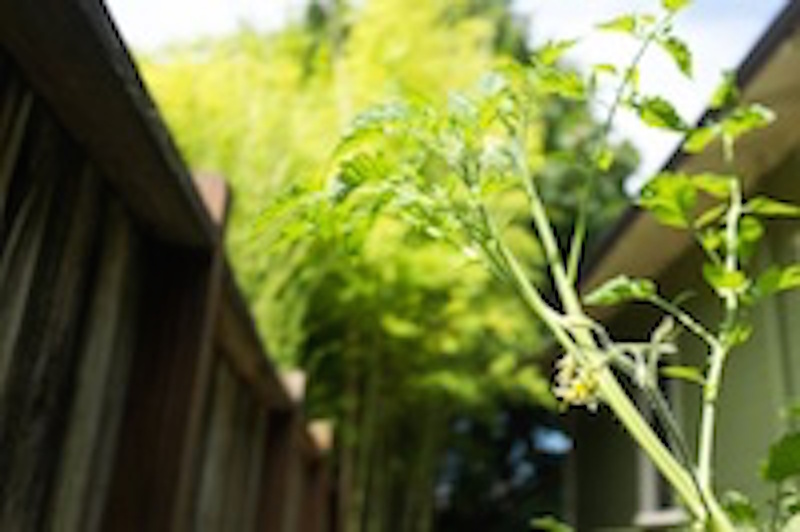 June was a productive month for our 4x4 garden, the multiple container plants scattered about our driveway, and the flowers in both the front and back yards. 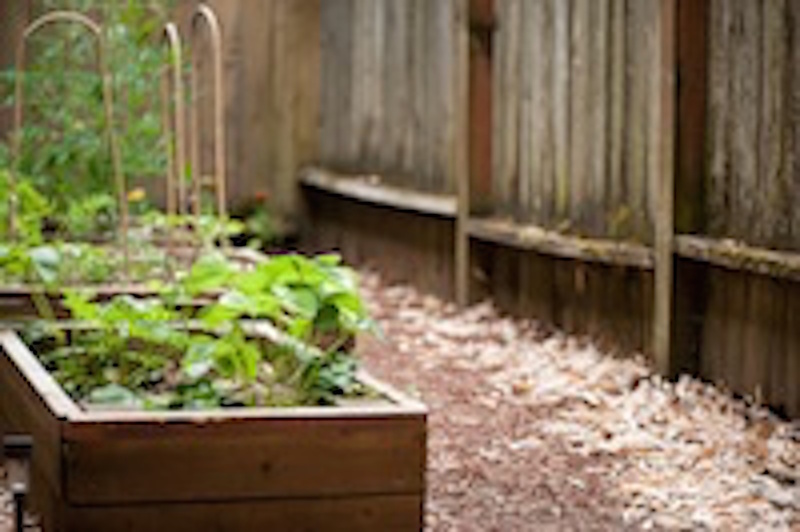 The last time I wrote about gardening and general backyard maintenance, I was still cleaning things up and progress inched along. To me, one of the most exciting parts of home rentership, aside from doing laundry whenever I want and not hearing the neighbor's conversations, is having a yard.